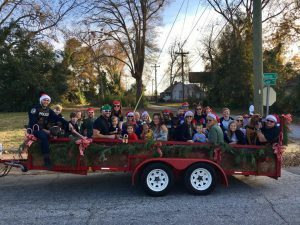 So much fun today at the City of Anderson, SC – Local Government Christmas Parade! 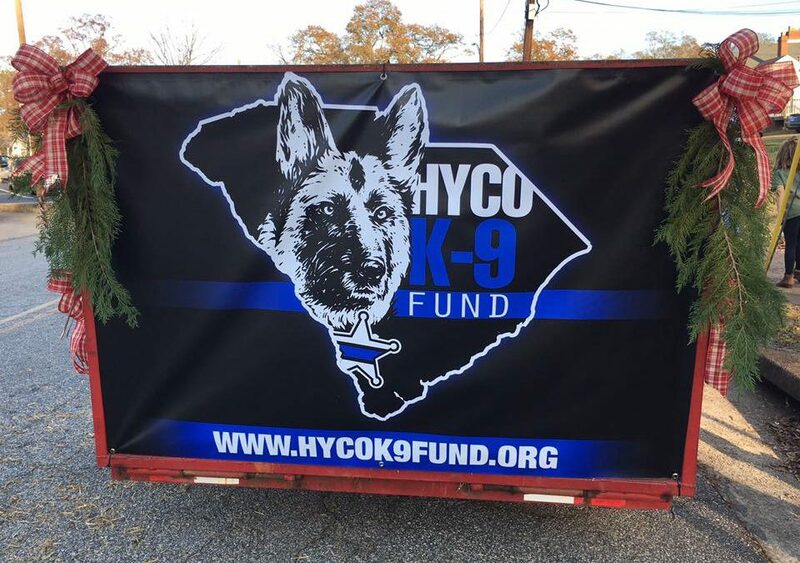 🐾A huge THANK YOU to Easley Police Department for letting K-9 Rex and K-9 Lu ride on our float! Another huge THANK YOU to Officer Kevin Evatt for bringing Retired K-9 Duke to ride too! The crowds LOVED seeing the K-9’s!